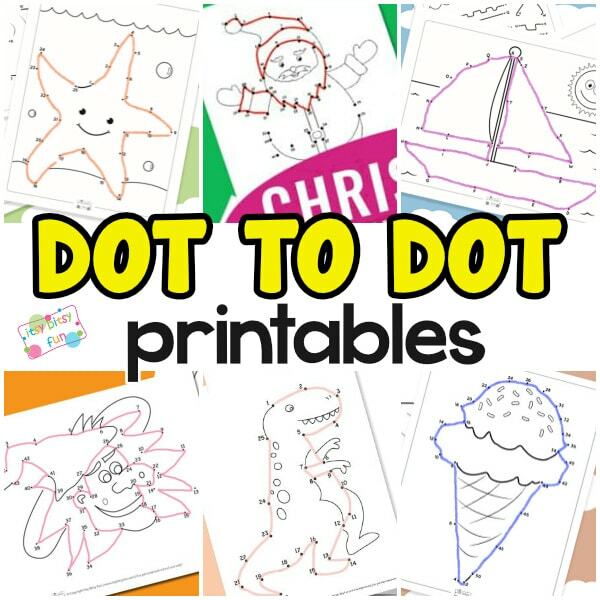 Uncover wonderful designs by guiding your pen from dot to dot with one of our many connect the dots printables. 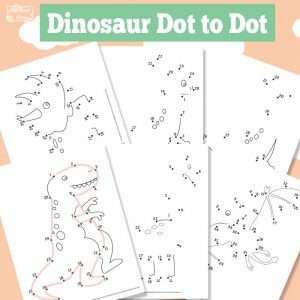 We’ve got tons of seasonal printables as well as cool themes that are a hit all year round (like dinosaurs). 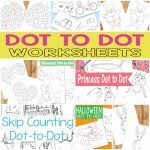 Connect the dot worksheets can be used to practice a variety of math and literacy skills – counting, skip counting and even learning the alphabet with the A to Z dot to dots. 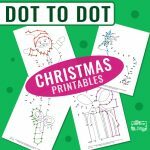 You will find a variety of free printables as well as affordable product bundles. 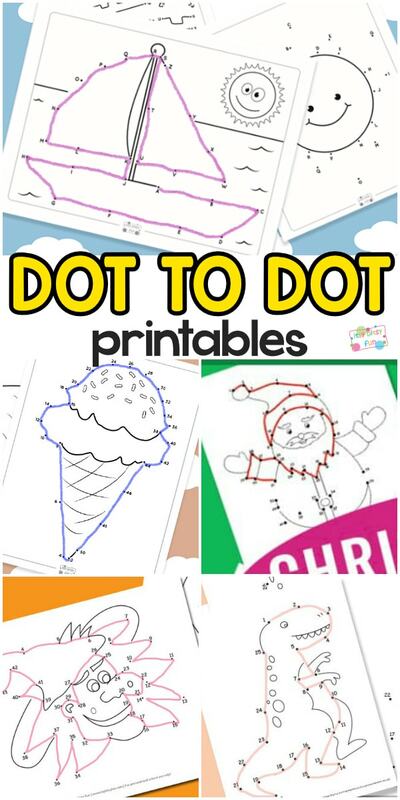 We love connect the dot printables, they can be used just for fun or as worksheets to reinforce some skills (and make learning fun). 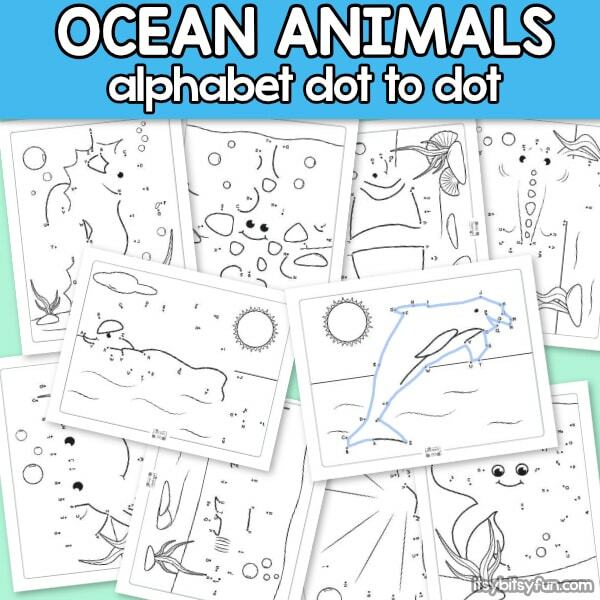 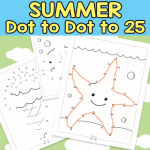 These are suitable for younger kids (best used in preschool and kindergarten) as most of our dot to dot are on the easy side. 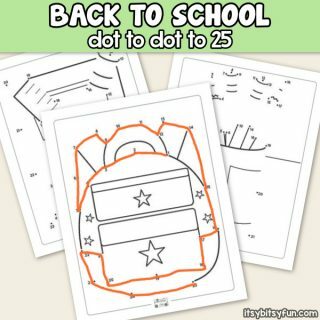 They are great for morning work or to give your kids as homework as they truly are stress free. 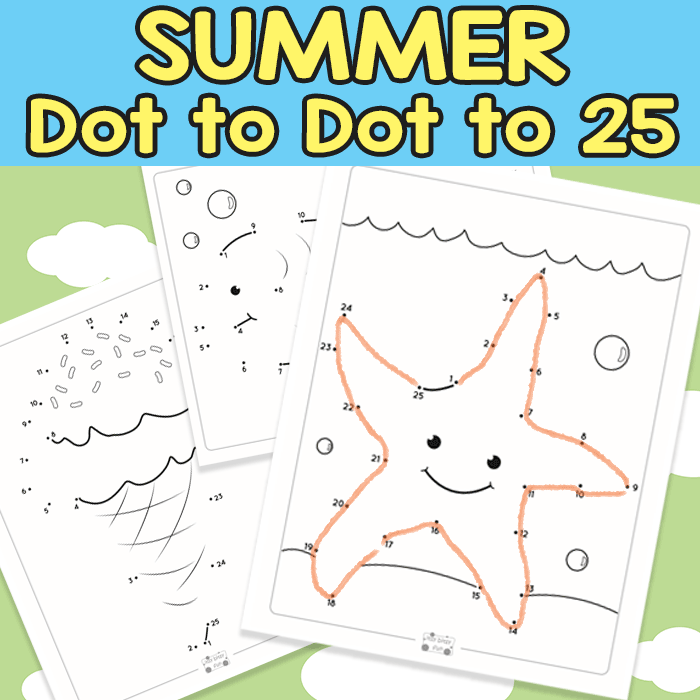 Once your kids or students finish connecting all the dots a wonderful picture will uncover and they can then even color it in. 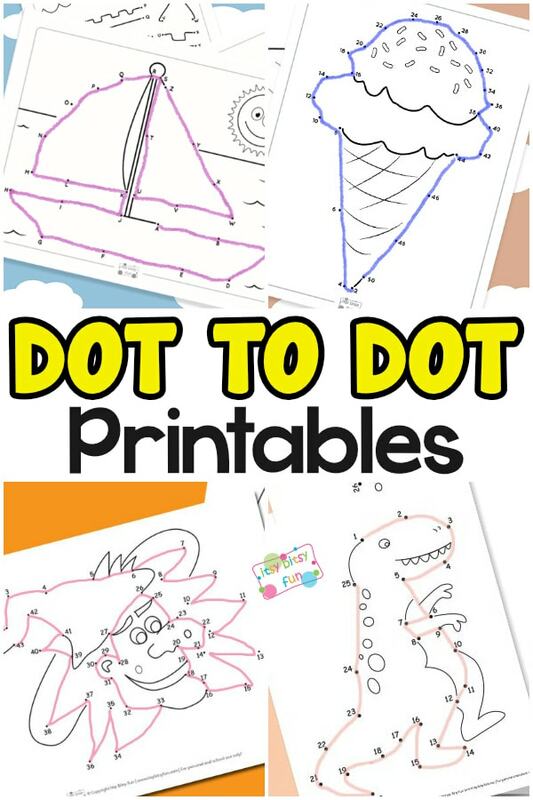 If you are going to use any of them in the classroom you can even laminate them and make them reusable this way. 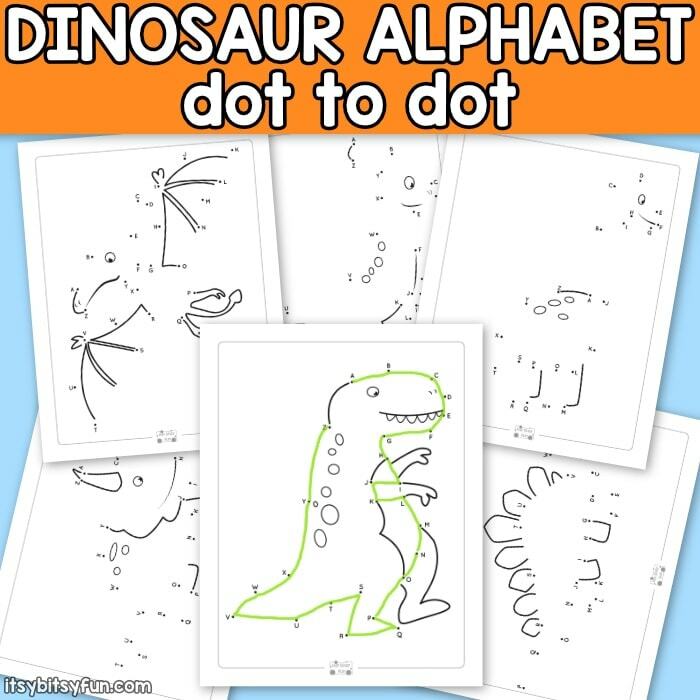 Dinosaurs are an especially fun theme in preschool and kindergarten. 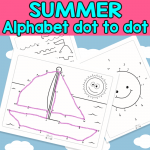 Another summer set, this time with focus on the alphabet – have the kids connect the dots from letter A to letter Z. 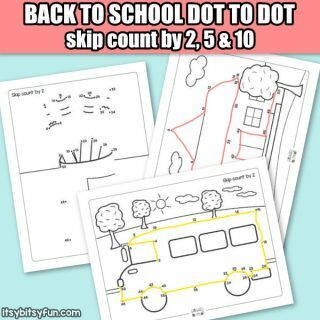 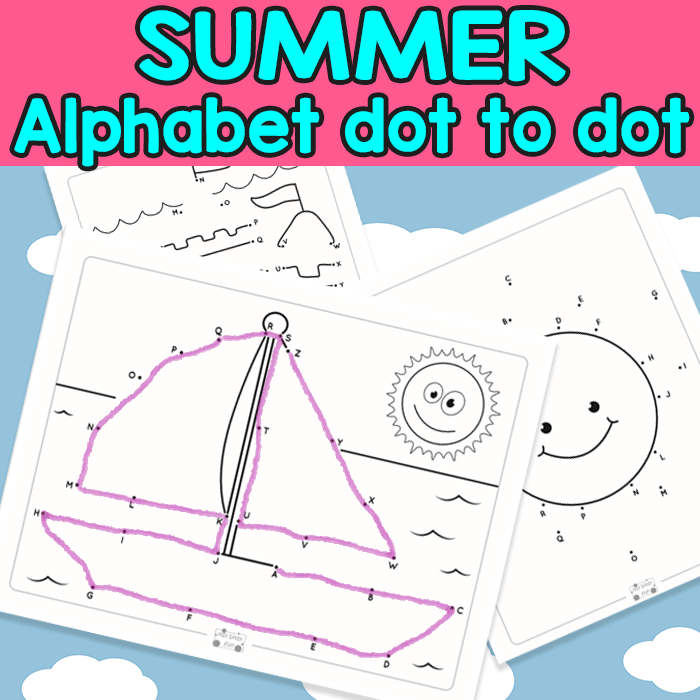 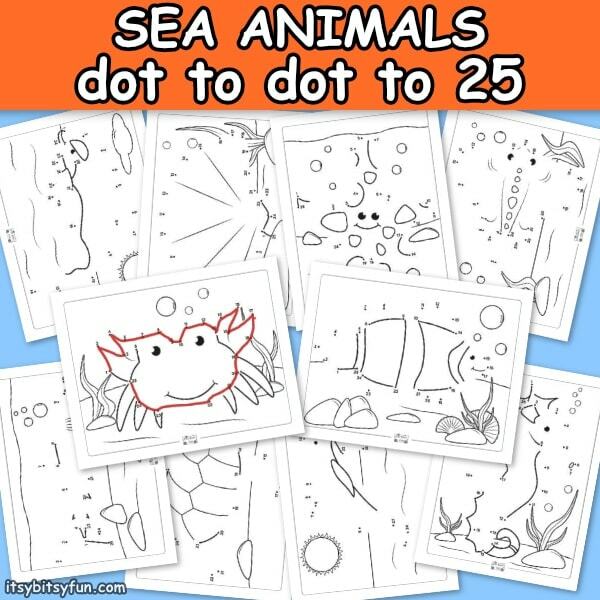 Another great skill set kids can master with dot to dot printables is skip counting. 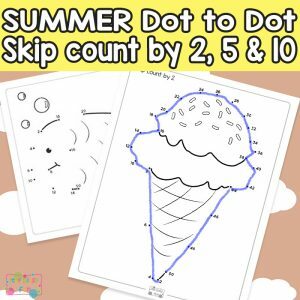 You’ll find connect the dot skip counting by 2, 5 and 10 in this printable set. 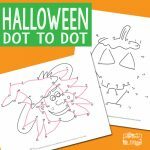 Who doesn’t love Halloween. 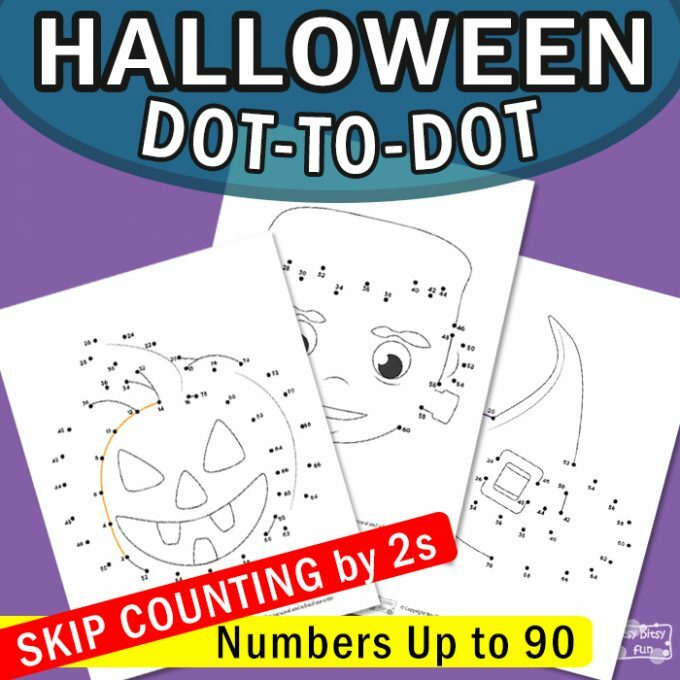 Uncover all kinds of Halloween objects with this skip counting set. 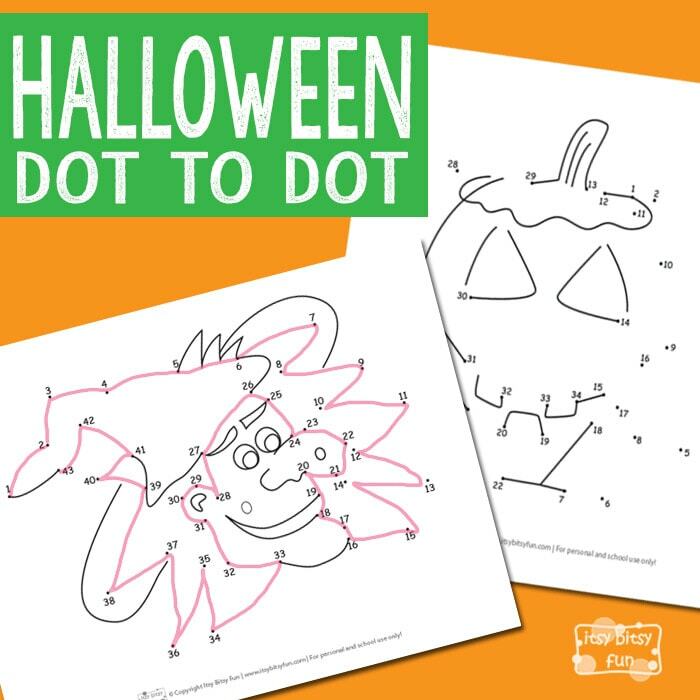 And another monstrous version for the spookiest time of the year. 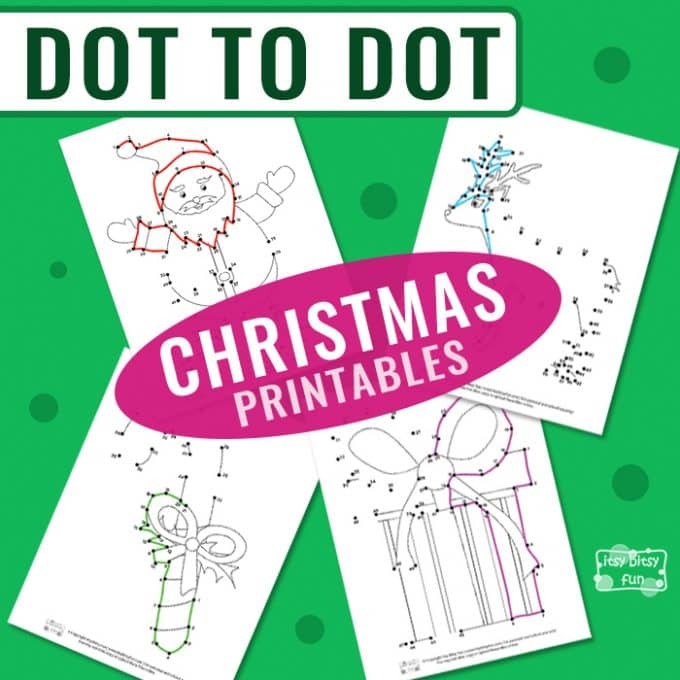 Discover all kind of festive characters and objects.